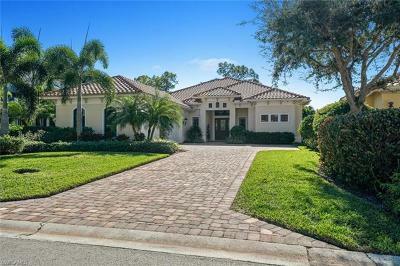 Audubon is located in Collier County Naples Florida 34110 west of US 41 in a highly desirable North Naples address. 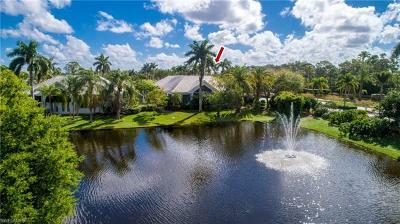 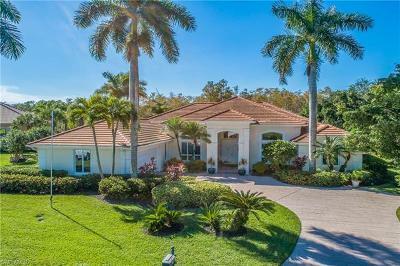 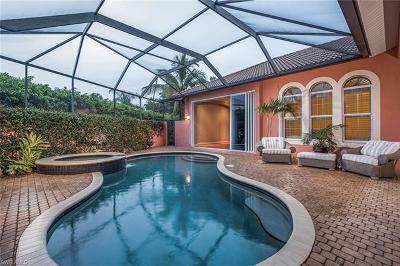 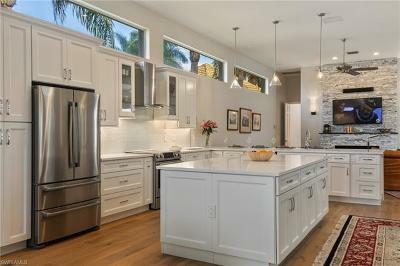 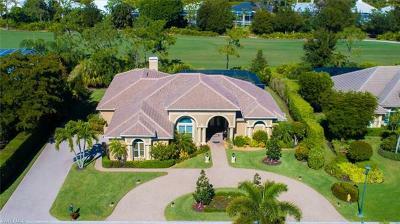 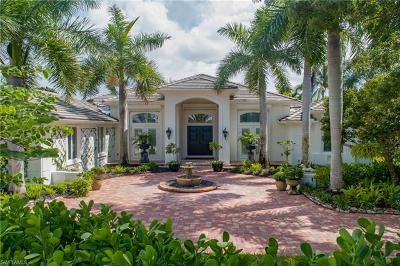 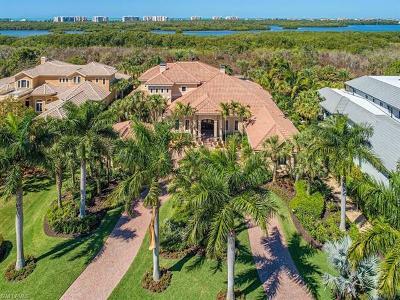 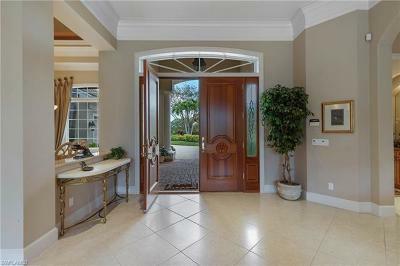 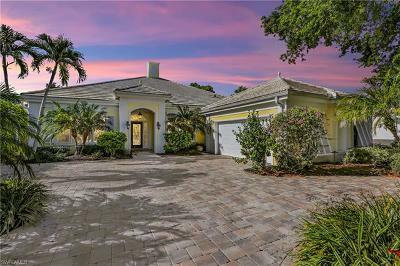 Audubon is a private gated community for you to enjoy the amenities are amazing Renovated 35000 square feet Club House WITH 8 Har-Tru Tennis Courts. 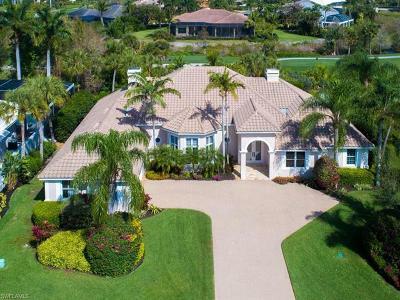 Also a championship Golf Course, 25 meter outdoor pool and so much more... Find your perfect Audubon DREAM HOME today and ask about our Buyers Incentives...Register or Login to receive all information on Audubon Homes for sale.